I was so excited when I saw that Rose Quartz was named the Pantone color of the year for 2016. It's been my favorite color (along with gray of course) since I can remember so of course I couldn't agree more! 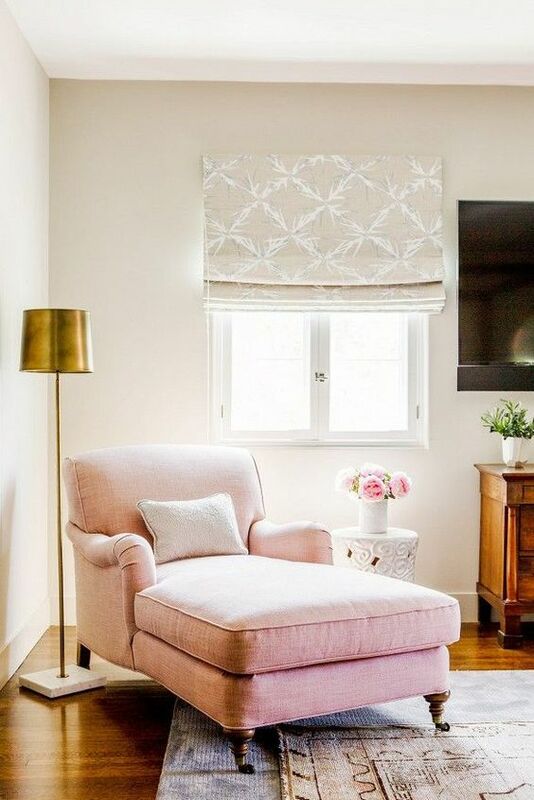 It's definitely a feminine color being a shade of pink and all, but little touches of it here and there can add a very subtle and serene feel to a space, without making it too girly. Today I'm rounding up 10 Ways you can use this color, or any color of your choice, to give your room a little pop of pretty. Whatever color you're most drawn to, consider using it as an accent color while keeping the majority of the space a light, neutral color palette. The best thing about decorating with accents is that they are so simple to switch up, whether you're moving it to a different space in the house, or changing it up entirely with a new color. What are your favorite accent colors to decorate with?